U.S. PV firm Sun Power has rolled out the world's first residential solar panel with output power breaking the 400 W mark, reaching 415 W, a far cry from 250-350 W for most solar panels available on the market now. Sun Power unveiled on March 5 the ultra-high capacity solar panel series, dubbed A series, with power outputs reaching 400 W- 415W and conversion rate 21.5-22.3%. 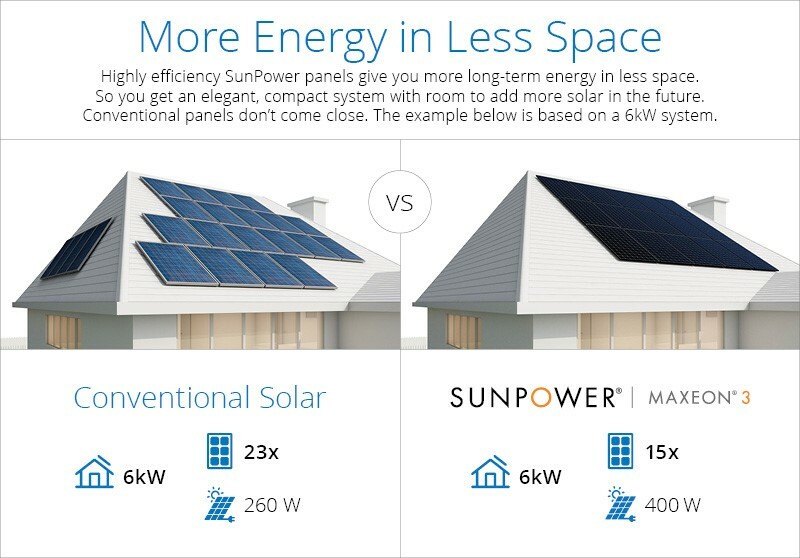 Sun Power noted that with power output 60% higher than existing models, plus 25-year product life, the solar panel boasts considerable saving in installation space, granting residential owners much higher investment returns. A series module consists of 66 pieces of new PV cell Maxeon Gen 5, with 65% more space than last-generation PV cell, capable of absorbing and converting more sunlight. The PV cell employs new-generation IBC (interdigitated back contact solar cell) technology, which moves all or part of the front contact grids to the rear, thereby reducing shading on the front of the cell and augmenting absorption of sunlight. The result is higher conversion efficiency. At present, annual production scale of A series modules reaches only 100 MW, mainly for the U.S. market, which may double to 250 MW by the end this year or even higher, should the company manage to upgrade PV-cell technology of its Fab 3 in Malaysia. While Sun Power has yet to announce sales prices of A-series modules, IBC cost doubles that of traditional PV cells, due to the need of high-quality wafers, complicated manufacturing process, and expensive equipment. How to cut costs poses as a major challenge to the new technology.